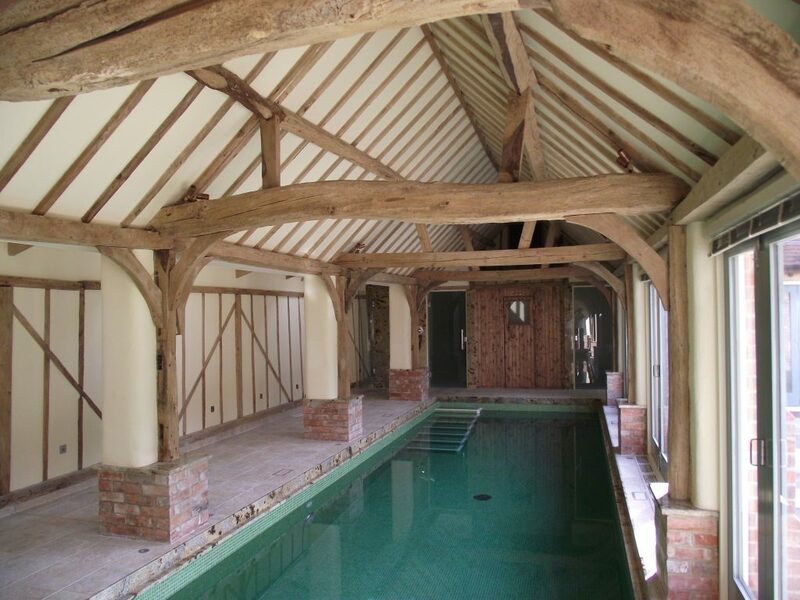 The first part of this project was a conversion of an old timber framed barn into an elegant Swimming Pool with changing and shower area. 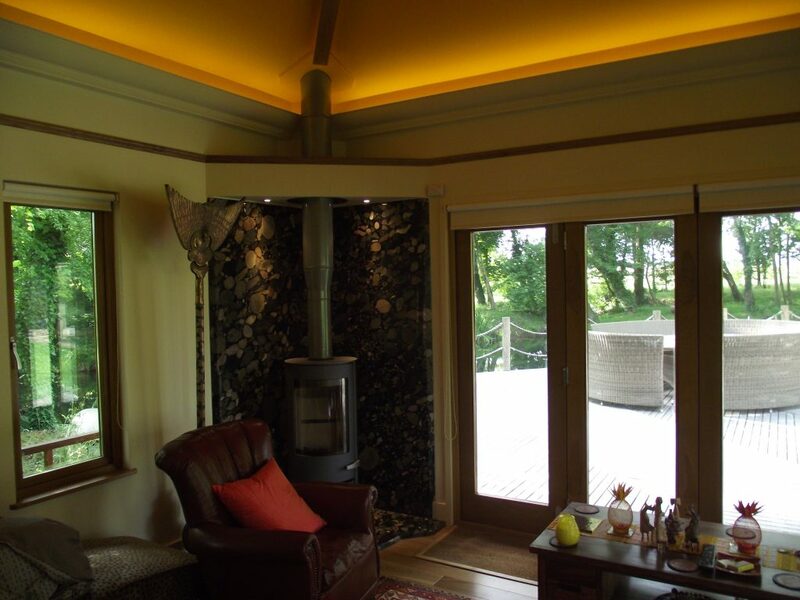 As many of the original beams as possible were kept and stripped back paired with a cream render for a natural finish. 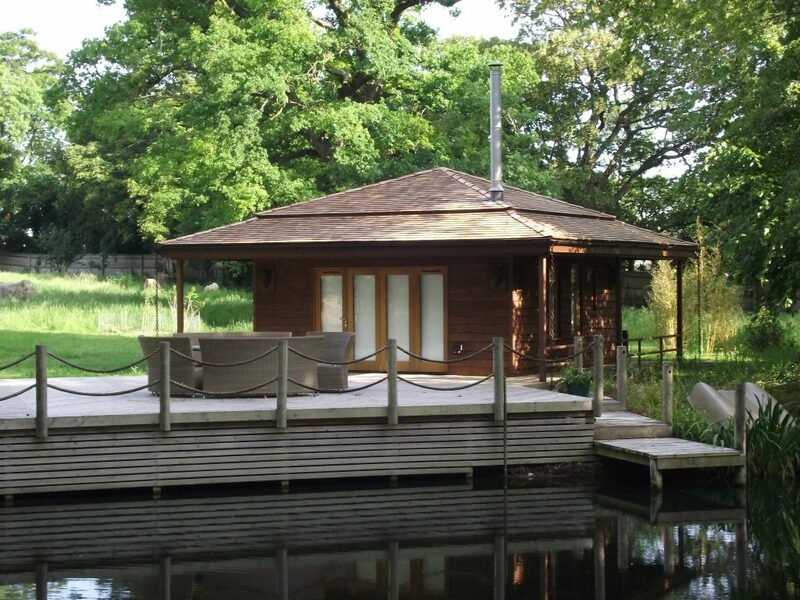 The second phase was the construction of a Summer House by the lake comprising of a living room with kitchenette and small bathroom. 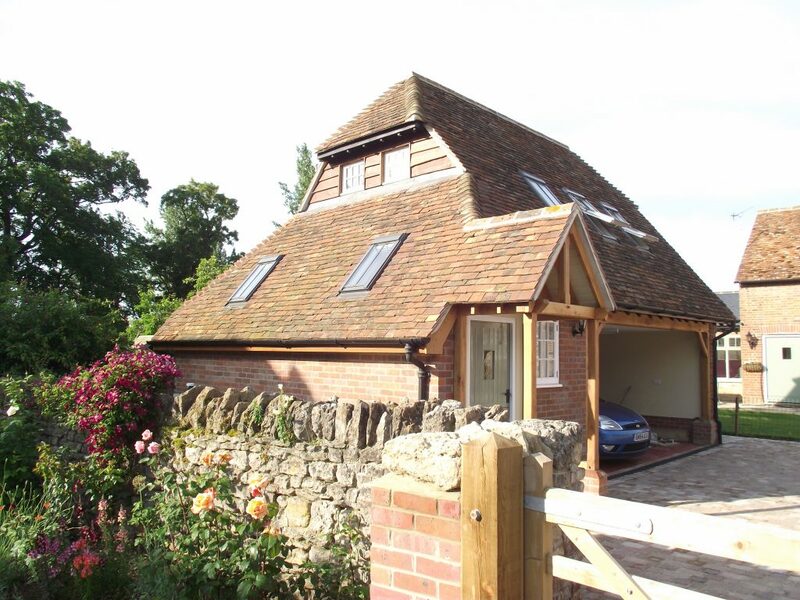 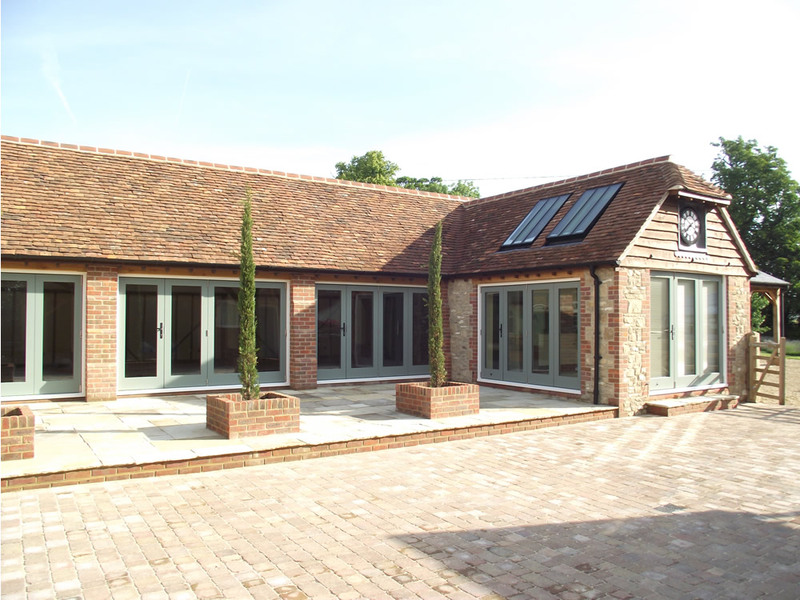 Finally, an old outbuilding was converted into an annexe for guest accomodation and garage space.